Stock Inventory, Product Look-up & mPOS with Aila’s iPod Mobile Imager with Integrated TrueScan Technology. ‍With the PredictSpring Store Associate App, store associates can engage shoppers from anywhere in the store, providing product information, inventory checks, and fostering personalized customer relationships. Self-Checkout Enabled with Aila’s iPad-based Interactive Kiosk with TrueScan Technology & Verifone Reader. Aila’s Interactive Kiosk pairs with PredictSpring endless aisle and mPOS app solutions to create engaging in-aisle touchpoints that delight and engage shoppers. 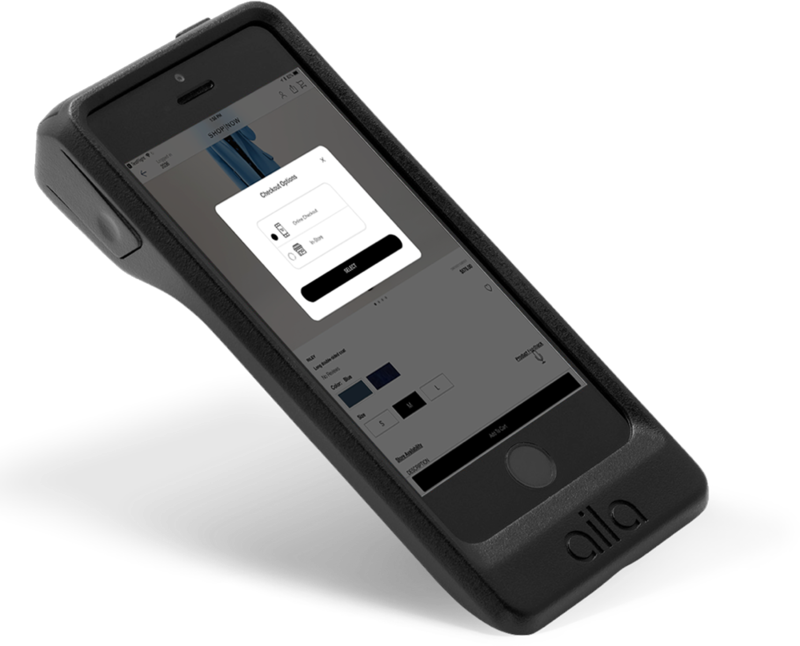 This all-in-one solution combines Aila’s industry-leading scanning technology and sleek product design pairs with the PredictSpring endless aisle app. This makes for an engaging retail experience and enables in-store shoppers to self-checkout with mobile point-of-sale. Complete with Aila TrueScan Technology & Checkout with Sales Associate. In the fitting room, Aila and PredictSpring combine for a joint solution that pairs the PredictSpring fitting room app with Aila’s iPad-based Interactive Kiosk featuring industry-leading TrueScan barcode scanning technology. 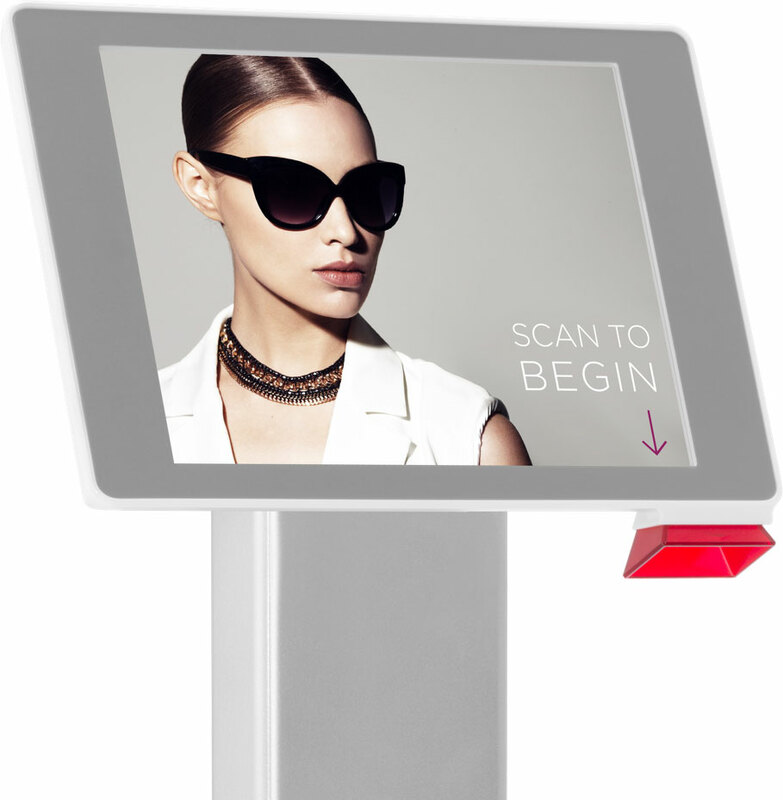 Aila’s Interactive Kiosk blends the intuitive interface of an iPad with fast, accurate scanning and sleek, retail-ready mounting options, making it the perfect delivery vehicle for the fitting room. With a digital concierge fitting room, shoppers can request additional sizes and styles directly from the store associates with the touch of a button. ‍Aila and PredictSpring offer a complete, integrated suite of customer-facing and associate technologies that provide seamless experiences and efficient workflows for everything from product discovery to inventory management to point of sale. ‍Speed is central to everything we do both from a product perspective as well as a process perspective. App interactions, scanning, and payments are all seamless and highly responsive. 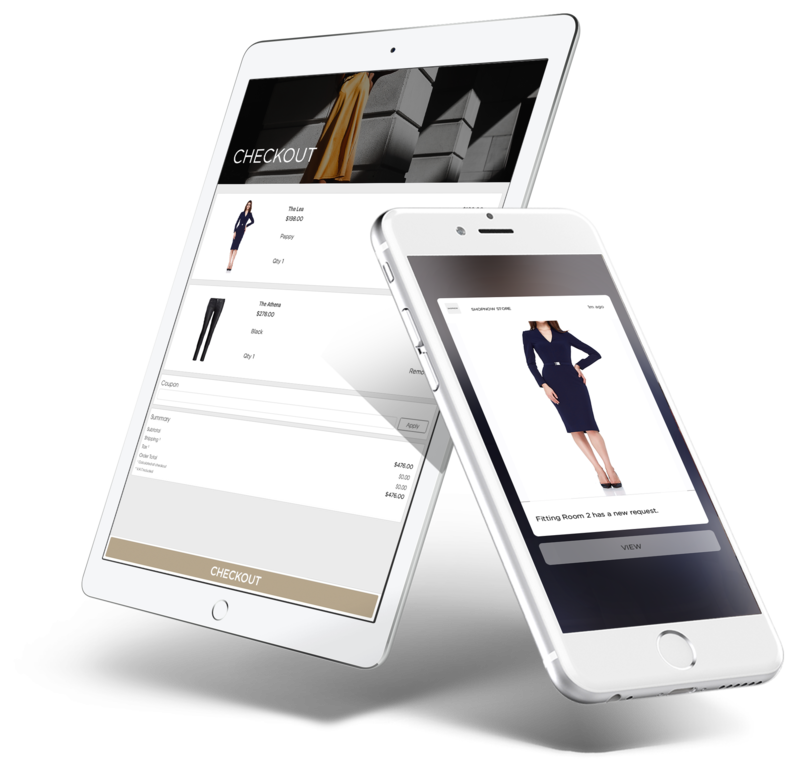 ‍Based on the iOS devices shoppers and employees know and love, Aila + PredictSpring technology and app solutions are bright, responsive, and built with an intuitive interface—delighting shoppers and associates alike. ‍PredictSpring develops unique and customized apps using native mobile code in Swift for iOS. This makes for easy updates and installs across your device infrastructure. Learn more about Aila at ailatech.com.